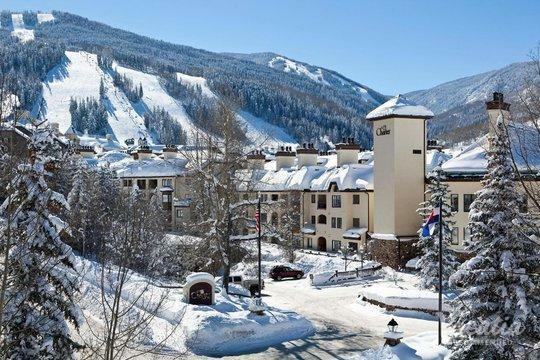 Nestled in the picturesque Rocky Mountains, Beaver Creek boasts world-class skiing and luxury resorts, which is why this Colorado mountain town is one of the most popular winter destinations in the country. 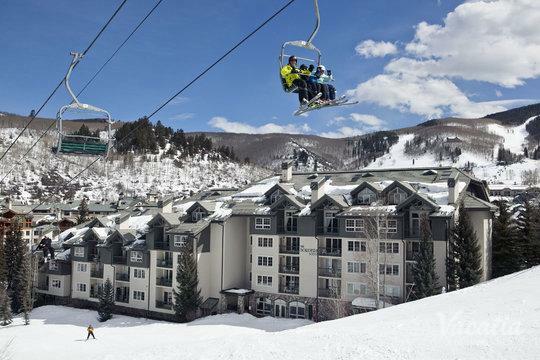 The snow-covered slopes of Beaver Creek provide endless entertainment for skiers, snowboarders, snowshoe enthusiasts, and more. Of course, Beaver Creek isn't just a great destination during the winter, this charming mountain town offers plenty to do and see for outdoors lovers once the snow melts. 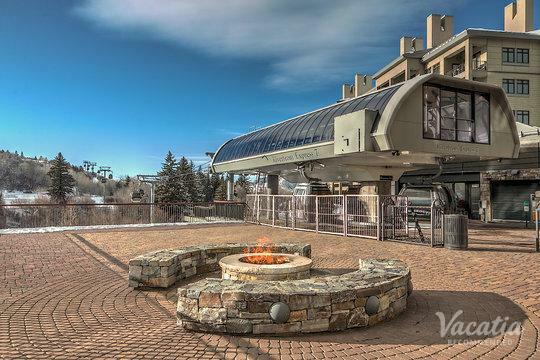 So no matter when you decide to visit this Colorado ski resort town, you should work with Vacatia to find some of the best Beaver Creek lodging available. 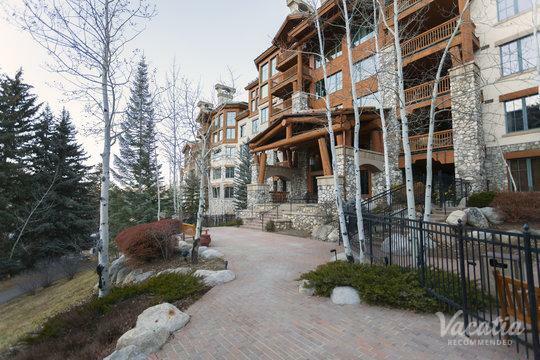 Vacatia aims to elevate the quality of travelers' vacations by helping them find quality, comfortable vacation rentals in some of the world's most beloved destinations, such as Beaver Creek. 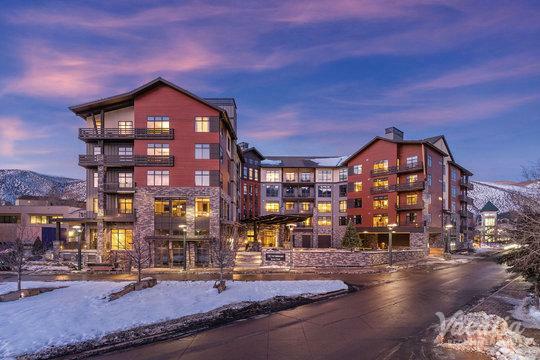 With Vacatia's help, you could book your stay at one of the best Beaver Creek condo rentals in the area, so you'll be able to enjoy every moment of your time in this winter wonderland. 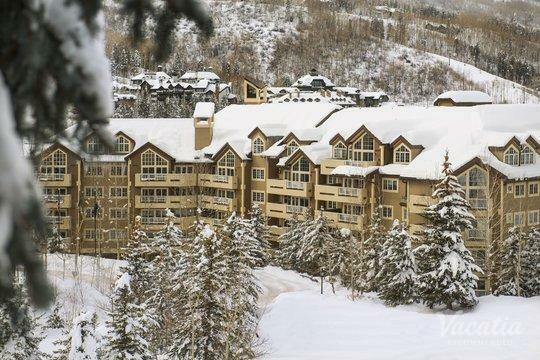 Beaver Creek is considered to be one of Colorado's best ski resorts, and this popular vacation spot attracts countless skiers and snowboarders every winter. From its perfectly manicured slopes to its steep trails, there's something for every type of skier at Beaver Creek. 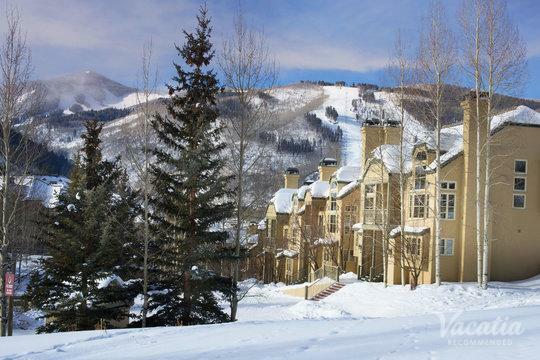 Whether you're planning on spending every day on the slopes or you want to explore all that the charming village of Beaver Creek has to offer, you should work with Vacatia to book your stay at one of the best vacation rentals available. 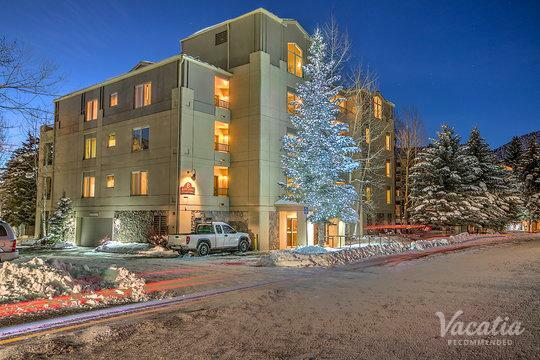 When you stay at one of Vacatia's rental properties in Beaver Creek, you will have a comfortable home base to return to after a long day of skiing or exploring the mountain town. Vacatia's properties offer so much more than a standard hotel can offer, as they provide the added living space and comfort of a home as well as the services of a resort. 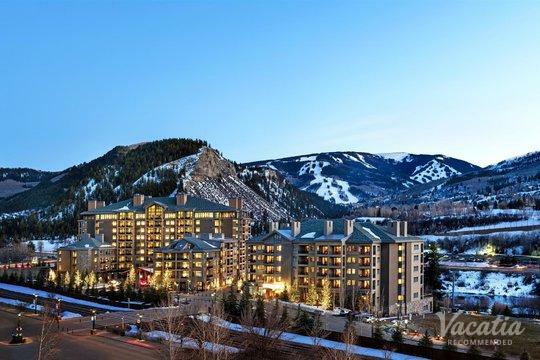 Enjoy the best of both worlds during your upcoming trip to Colorado and let Vacatia help you book your stay at one of the best Beaver Creek resort hotels available. Every winter, Beaver Creek transforms into a winter wonderland that attracts skiers and snowboarders from all over the country. This charming Colorado ski resort also hosts the Birds of Prey Men's World Cup, which is one of the biggest ski events in the world. 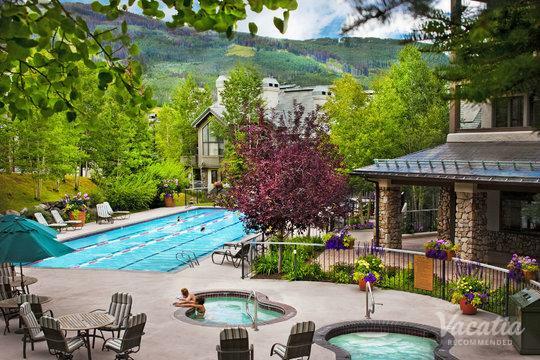 From seasoned professionals to novices, Beaver Creek is the perfect destination for every level of skier, which is why it's a great spot for your next family vacation. Located in the Rocky Mountains, Beaver Creek boasts breathtaking natural scenery everywhere you look, regardless of what season it is. 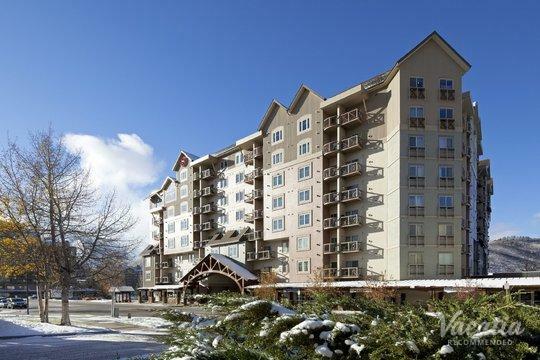 Whether you travel to Beaver Creek during the winter months or during the summer months, you should work with Vacatia to book your stay at one of the best lodges in Beaver Creek. 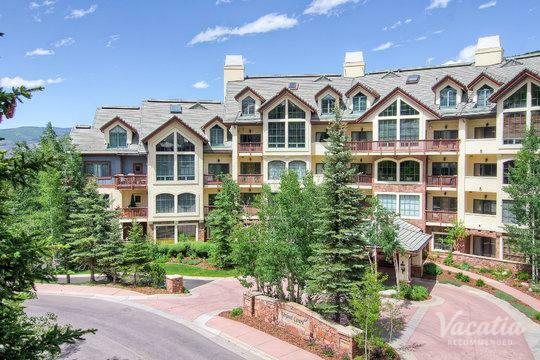 When you stay at a Vacatia rental property in Beaver Creek, you're sure to enjoy every moment of your stay in this mountain paradise.